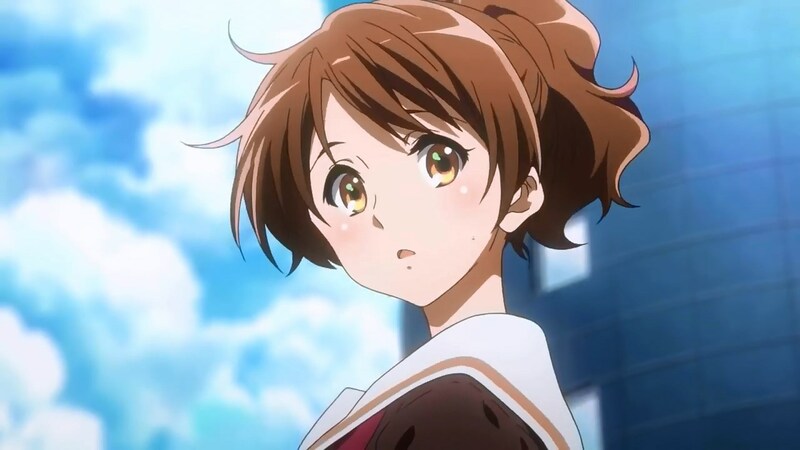 This entry was posted in Hibike Euphonium, Kyoto Animation, Personal and tagged 2, euphonium, primer, sound!. Bookmark the permalink. I’m just curious, will the second season only adapt the second novel, or the third as well? It will adapt both the second and third novels. 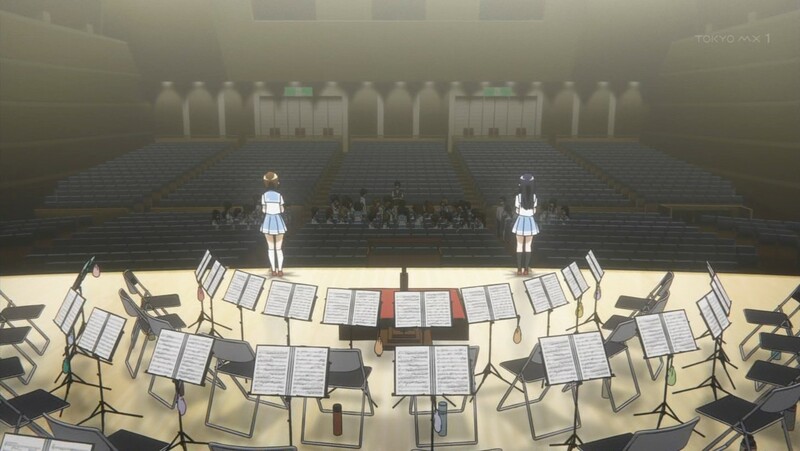 In addition to comments made prior to broadcast, there is enough hinted throughout the first episode to conclude both will be adapted. Thanks! 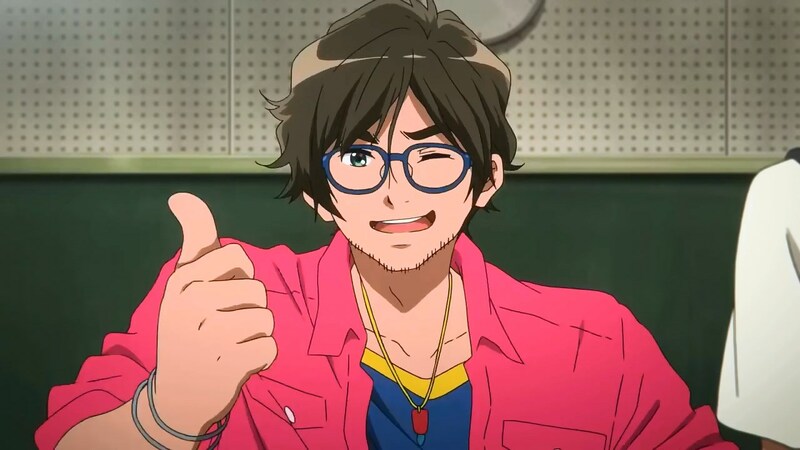 I was trying to find some plot info on the second and third novels but I don’t think I could find anything considered reliable so I suppose i’ll just wait for the series to adapt it! Hi Megax! Thanks for the great summary and article of the second season. 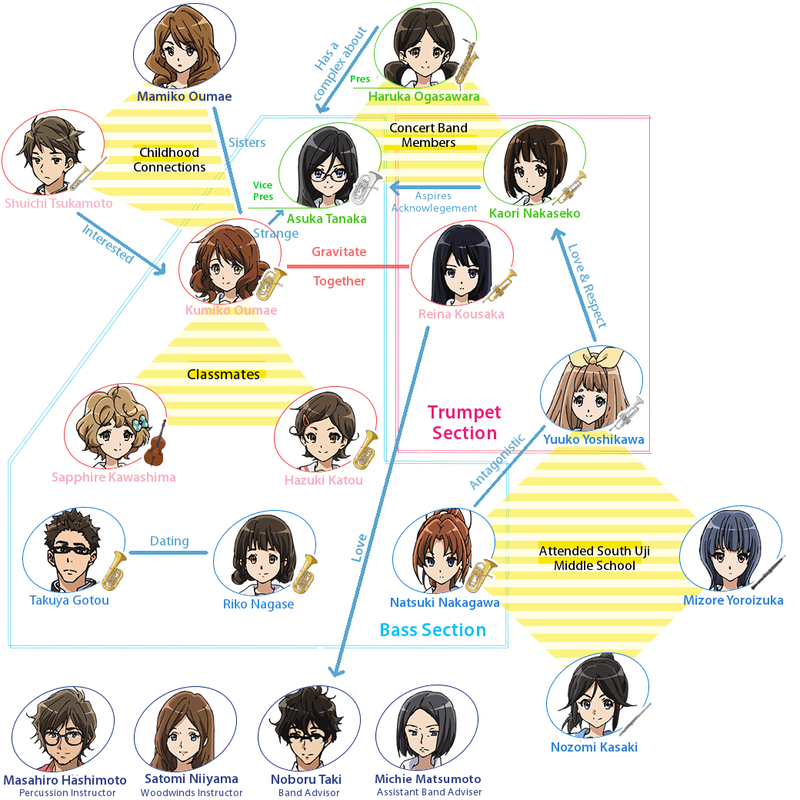 I was wondering, in terms of the character relationship chart, could you speak more to the direct translation of the red line between Reina and Kumiko? 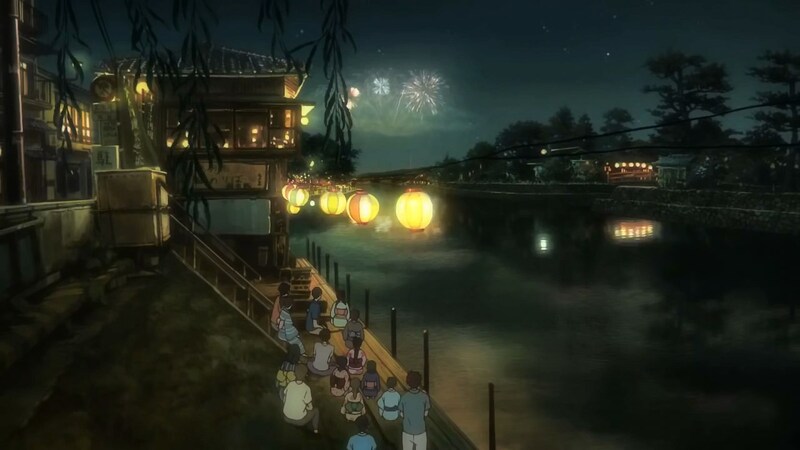 It didn’t seem like the Japanese phrase was used often to describe something, and it may translate a bit strangely to English, so I was wondering if you had any further insight on how they’re portraying that relationship? 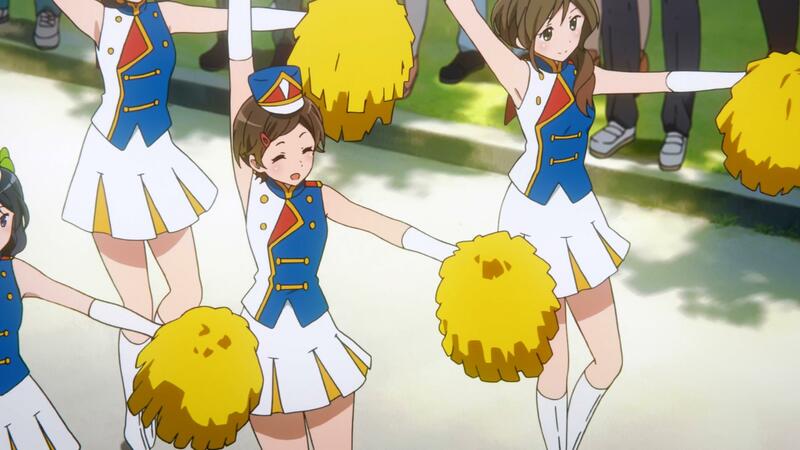 For Hibike! 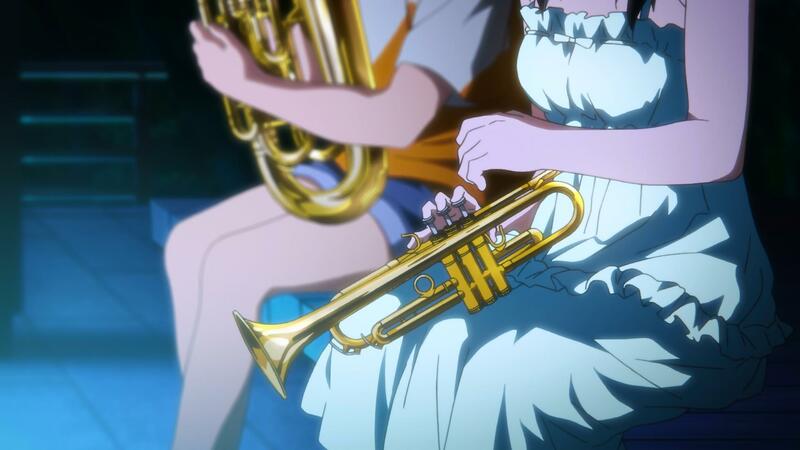 Euphonium season 2, according to what you say in your comment, they will adapt both the second and third volumes. 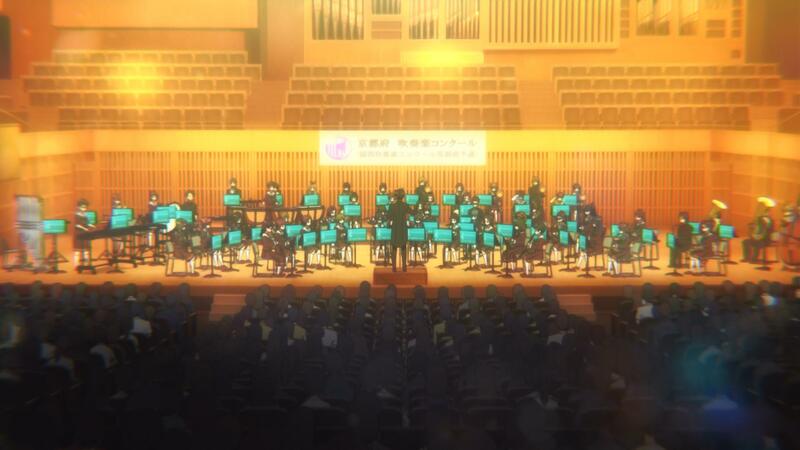 So it’s more likely to be the first half of the show for the second novel, and the second half for the third one ? 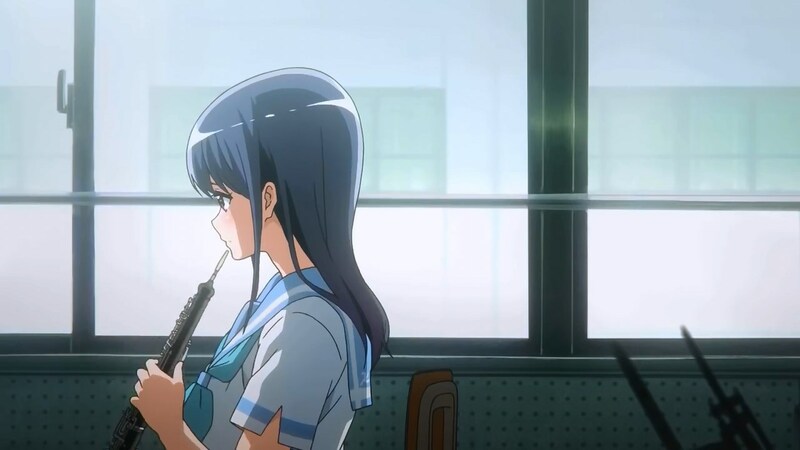 I’m not very enthralled by the first two episodes of this second season… The plot around the second years is interesting but I don’t know… Hope it will get more interesting. 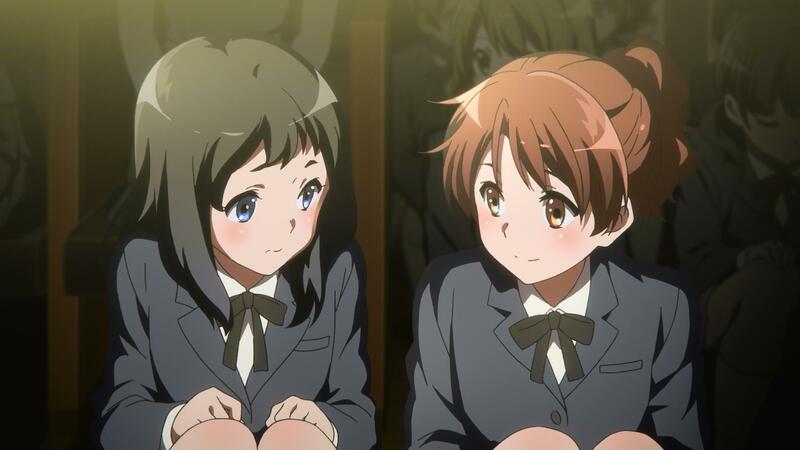 I hope there will be more development in Kumiko and Reina’s relationship.. I was a member of that kind of club and reality says members usually develop intimate connection between them.. I’m straight but I have strong relationship with my best friend to the point that we made a promise to be reincarnated and find each other in the next life.. Our love is just pure.. “I can put anyone above you”–I said to her on our friendly date..